The Financial Conduct Authority (FCA) has set a deadline for customers to make a complaint with regards the sale of PPI or the commission earned by a provider in relation to the sale of PPI. This deadline is 29 August 2019, so it is important that if you feel you may have a complaint, you act now. This page is designed to help you and to direct you to other sources of information on this matter. Mis-selling – I can’t recall if I had PPI or not? NIIB Group Ltd trading as Northridge Finance previous traded as two individual companies, NIIB Group Ltd (primarily Northern Ireland based customers) and Northridge Finance Ltd (primarily customers based in England, Scotland or Wales). NIIB Group Ltd also administered fixed rate personal loans on behalf of Bank of Ireland in the UK. These would be loans that would have been sold via Bank of Ireland branches in Northern Ireland or via telephone by Bank of Ireland. If your finance agreement was taken out on or after 16 March 2009 (2010 for Bank of Ireland loans), it will not have had NIIB or Northridge PPI associated with it. It is possible that you may have purchased PPI from a standalone provider (eg from an online provider). If you have a complaint in relation to this PPI, you should contact the company from which you purchased the PPI. 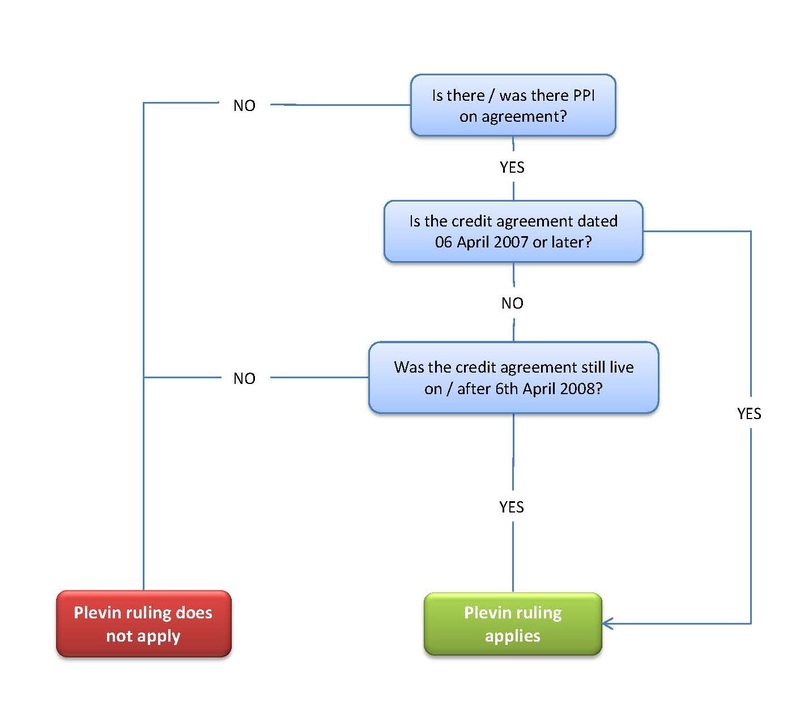 If your finance agreement was taken out before 16 March 2009 (2010 for Bank of Ireland loans), it is possible that there may have been PPI associated with it and you should check your credit documentation. If you do not have your documentation, and are unsure, please do not hesitate to contact us on 0800 9170931 (Monday – Friday 9:00am-5:00pm). Please note for data protection reasons, and to enable us to locate any possible agreement, we may ask you to validate some information that would have been valid at the time of the agreement (eg if you have since moved house, we may require your previous address). It is possible, that due to the length of time that has passed, we no longer hold any record of a credit agreement (with or without PPI). For example if the agreement closed during 2006 or earlier, we may no longer hold any information. If it closed in 2007, we will only have retained agreements that had PPI. The FCA introduced new rules that mean banks and other providers have to consider complaints about commission they earned from PPI. These rules followed a Supreme Court decision in Plevin v Paragon Personal Finance Limited (‘Plevin’). It means you may get some money back even if you were not mis-sold PPI. And if you previously made a mis-selling complaint and it was rejected, you may be able to make a new type of complaint. To help you decide whether you may have a complaint that may be considered under the Plevin ruling, please see the chart below. We can be contacted on 0800 9170931. Our offices are open Monday – Friday, 9:00am -5:00pm (excluding bank holidays). If you have any questions or would like to check current or previous agreements, whether they had PPI or to make a complaint, please do not hesitate to contact us. You can also email us at customerhelp@northridgeuk.com. Please note any email(s) you choose to send us will not be secure, unless you appropriately encrypt (protect) the information contained in your email. A copy of our complaints process can be found here. The Financial Conduct Authority has produced a leaflet (“PPI complaints end 29 August 2019 – What will you decide?”) to assist customers. A copy of this leaflet can be found here. Additional information from the FCA on how to claim for free can be found here. Click here for information in relation to PPI from the Financial Ombudsman Service.